Magazine provided another free sticker. 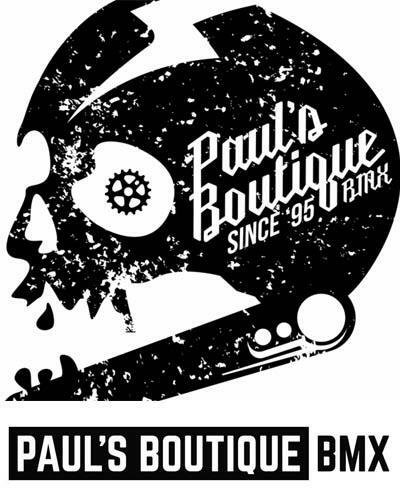 We did an interview with Keith Treanor, wrote a story about GT Bicycles (another free sticker here), had a Dorkin'in York report up and we went to Slagharen for another good race and KOD. A GT show (USA) and a contest report in Trier (Germany) finish up issue 27. Loads of stuff here. 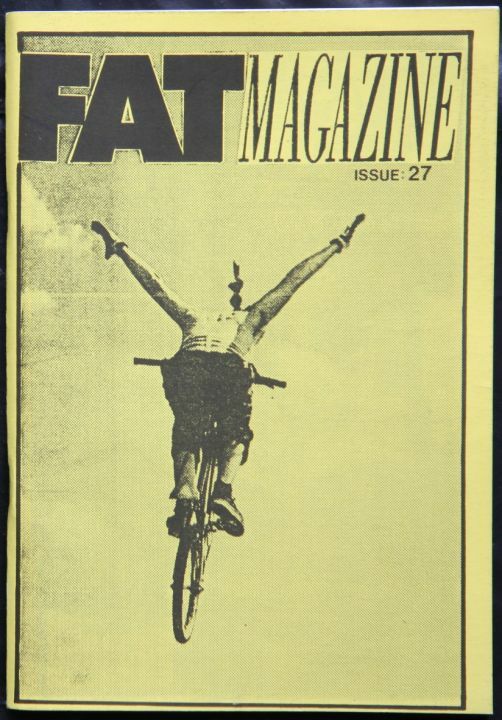 Check it out: FAT-'zine issue 27 (1993). Hit the link, then flip through the pages.